The tiny suburb of Constantia boasts some of South Africa's oldest vineyards. And now it's home to Open Door, the latest from the duo behind cult pizzerias Burrata and Bocca. Chef Annemarie Steenkamp devises sensational combinations like crayfish tail with dill sorbet, while co-owner Neil Grant (chairman of the South African Sommeliers Association) handles the wines—pairing a starter of tomatoes, artichokes and peaches with ginjo sake, for instance, or pouring a local Chardonnay with an entrée of sea bass with harissa. Constantia Uitsig, Spaanschemat River Rd., Constantia; opendoorrestaurant.co.za. For Luke Williams, a Brit, the route to becoming one of South Africa's most exciting cheesemongers was convoluted: There were meat-curing stints in London and a detour to Bangladesh. Eventually, he and his wife, Jessica Merton, opened Culture Club Cheese on Bree Street, Cape Town's buzziest restaurant strip. 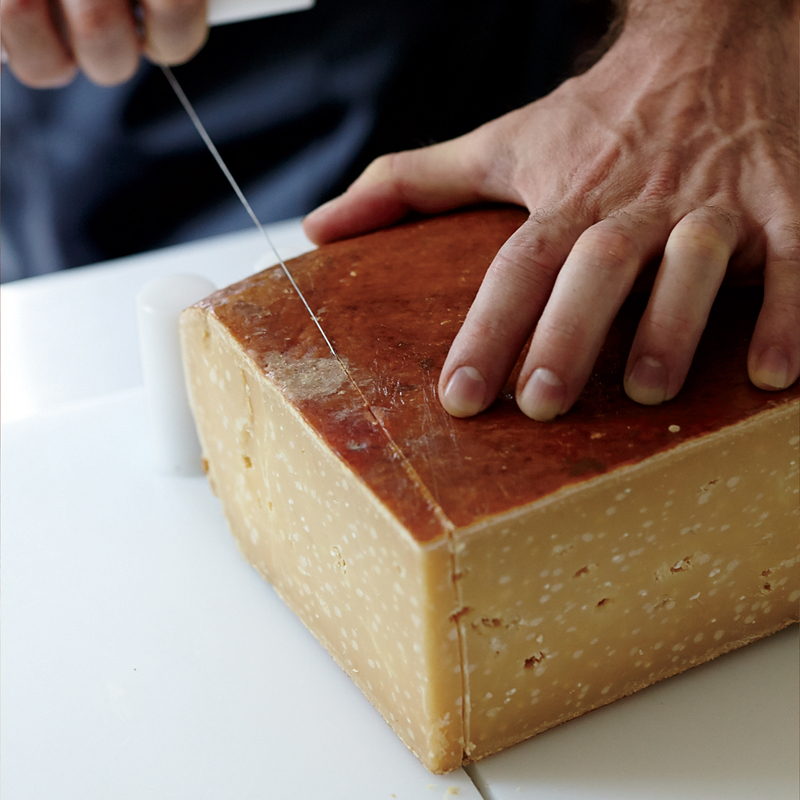 Customers can buy amazing local cheeses like the seven-year-old raw-milk Gonedsa (a Gouda-style cheese packed with salt crystals) or order highbrow takes on mac and cheese and grilled cheese—a version made with cheddar, walnut, caramelized onion and apple butter is a gooey winner. 215 Bree St.; cultureclubcheese.co.za. Durban, on South Africa's Indian Coast, has a sizable Indian population. Chef Seelan Sundoo, who grew up visiting family there, is bringing the food of the city to Cape Town. His menu references both Durban specialties (like "bunny chows"—bread bowls overflowing with fiery curry) and the flavors of his Keralan ancestry (as in a fish curry prepared with South Africa's beloved kingklip). The restaurant's design rejects any notion of Indo-kitsch: There's contemporary art inspired by Indian dancers, steel-topped tables and a mosaic bar. 77 Regent Rd., Sea Point; facebook.com/sundoorestaurant. "I needed space to play," says Luke Dale-Roberts, South Africa's reigning chef. Now he has that space, a two-story structure fashioned from shipping containers. It's located just a few doors down from his vaunted Test Kitchen (ranked 28th on the World's 50 Best Restaurants list) and functions as a lab for experiments in curing, fermentation and cheesemaking. Dale-Roberts also serves lunch: lamb shoulder with sumac and dried lime; burrata with Persian-spiced nectarines. His Cape Town empire will continue to expand with The Shortmarket Club, opening later this year. Old Biscuit Mill, 375 Albert Rd., Woodstock; lukedaleroberts.com. Tjing Tjing is Cape Town's sexiest rooftop bar. Tjing Tjing Torii, on the floor below, is its elegant offshoot: a petite cobalt-blue dining room with Japanese-inspired pop art murals and a terrific menu of Asian small plates. 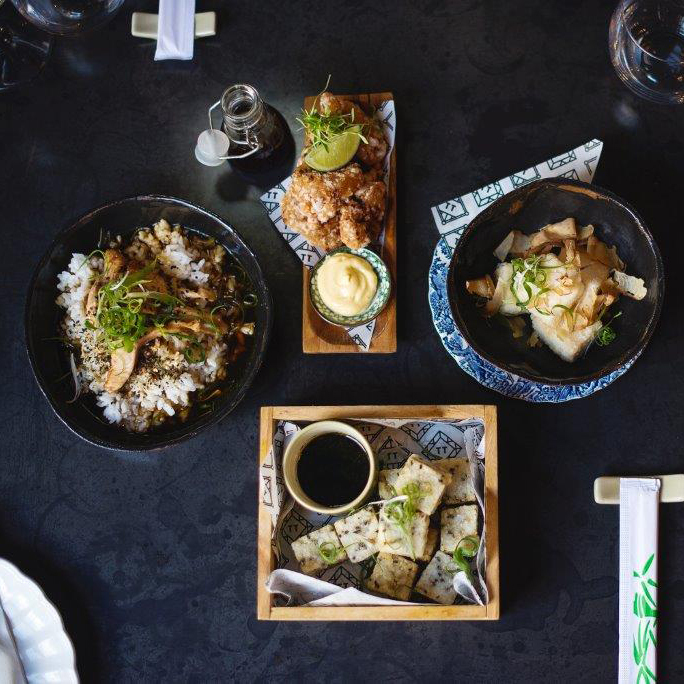 That means shareable portions of panko-beef tataki, sticky pork bao and matcha-and-toasted-black-sesame ice cream. 165 Longmarket St.; tjingtjing.co.za/torii. The Winelands town of Stellenbosch, about 30 miles east of Cape Town, is full of whitewashed, oak-shaded, centuries-old cottages straight out of a fairy tale. One of those houses was earmarked for an international fast-food chain, until marketing executive Mark van Niekerk caught wind of the plan. "I said to my friends, 'Guys, they can't do that to these buildings!' " he recalls, to which his friends retorted, "Have you got a better idea?" He did: this excellent artisanal marketplace with vendors such as Mano's Bakery, Juice Revolution and Ryan Boon Specialty Meats, plus a pop-up stall called Hands On overseen by a rotating crew of local star chefs. 20 Ryneveld St.; dewarenmarkt.co.za. "A lot of people take a porcupine quill and tuck it into a sandwich and pretend it's South African cuisine," says Bertus Basson, the chef and TV host. He specializes in modern South African and braai (barbecue) at the acclaimed Overture restaurant in Stellenbosch. Now he's opened an eponymous restaurant in the town of Paarl at the Spice Route, a labyrinth of too-cute-to-be-real Cape Dutch gabled dwellings that were turned into a food megaplex with a brewery, burger joint, chocolatier, ice cream shop and grapperia. Basson prepares relaxed and refined takes on traditional dishes: wors and beans (lamb sausage, baked beans, fried eggs and ciabatta); chicken-liver parfait with toasted mosbolletjie bread and onion-and-caraway confit; his mum's apple pie. Suid-Agter Paarl Rd., Paarl; spiceroute.co.za. Spier, in Stellenbosch, is known for Segway tours through the vineyards and eagle-encounter experiences. Recently, chef PJ Vadas debuted an outpost of his Hoghouse restaurant in a 1778 Cape Dutch–style farmhouse on the property, serving beer-cured and roasted yellowtail, steak tartine with truffle cream cheese, and freshly baked brioche and challah. A new weekly outdoor market under the oaks offers live music, taco stands and wine slushies. R310 Baden Powell Rd., Stellenbosch; spier.co.za. German chef Dirk Gieselmann was ensconced at the Michelin three-star L'Auberge de l'Ill in France before decamping to South Africa. Now at the Four Seasons Westcliff, he presides over an art-gallery-like dining room with a striking vantage over Johannesburg's surprisingly lush cityscape, which glows purple with blossoming jacarandas each spring. His menu features Gallic takes on local produce, as in a dish of salmon trout and crayfish raviolo with glazed eel and herb butter. 67 Jan Smuts Ave., Saxonwold; viewrestaurant.co.za. The focus is chef James Diack's Texas-style smoker, which he uses for dishes like chicken spring rolls and pork belly with corn puree. The dining room, with its scrap-wood-paneled walls, would look at home in New York or San Francisco. 19 4th Ave., Parktown North; facebook.com/TheNationalEatery. Until recently, large parts of downtown were virtual no-go zones. But dilapidated districts are being revived as creative hubs, and Work Shop New Town is the latest: a century-old marketplace that now houses local design impresarios and an over-the-top cocktail bar in what was once the queen's lavatory. 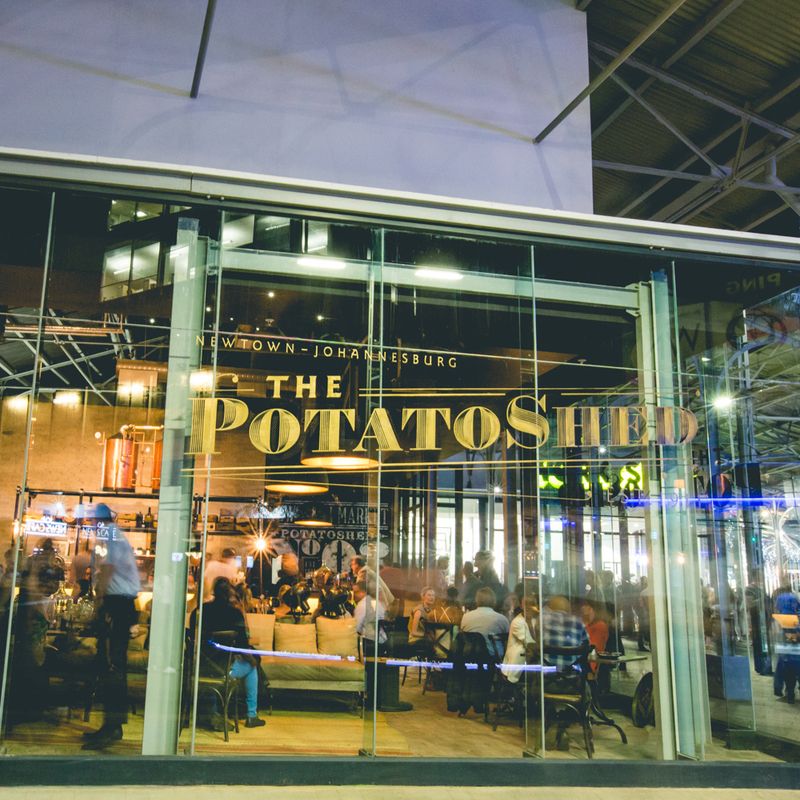 The Potato Shed celebrates the spud in dishes like crispy potato skins with beef scratchings and lime. Newtown Junction; workshopnewtown.com. After getting his start at the molecular gastronomy spot Cube, wunderkind chef Alex Webber took charge of its new sibling. 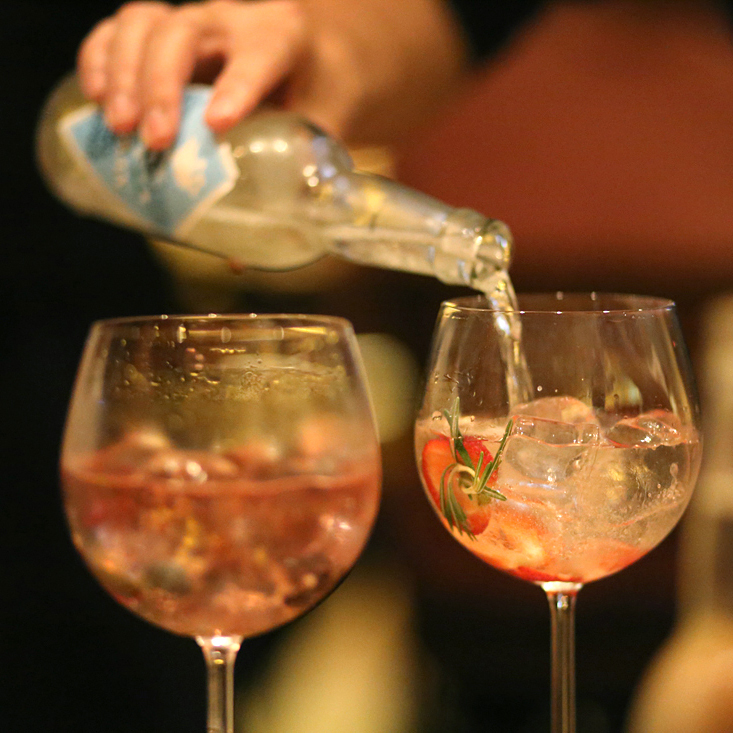 The focus is well-made whiskey and gin cocktails and tapas—"I think the correct phrase for this style of food is social eating," Webber says—like ostrich with black-bean paste. 55 7th Ave., Parktown North; workshop55.co.za.